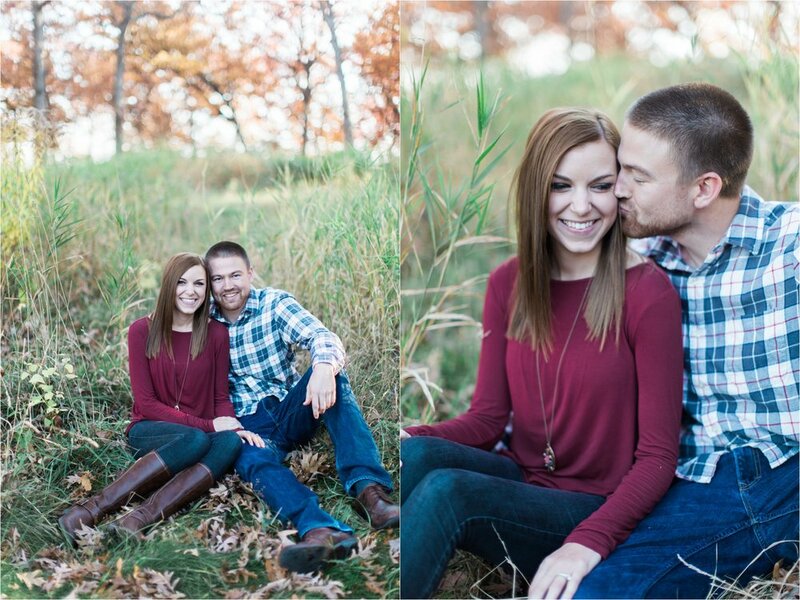 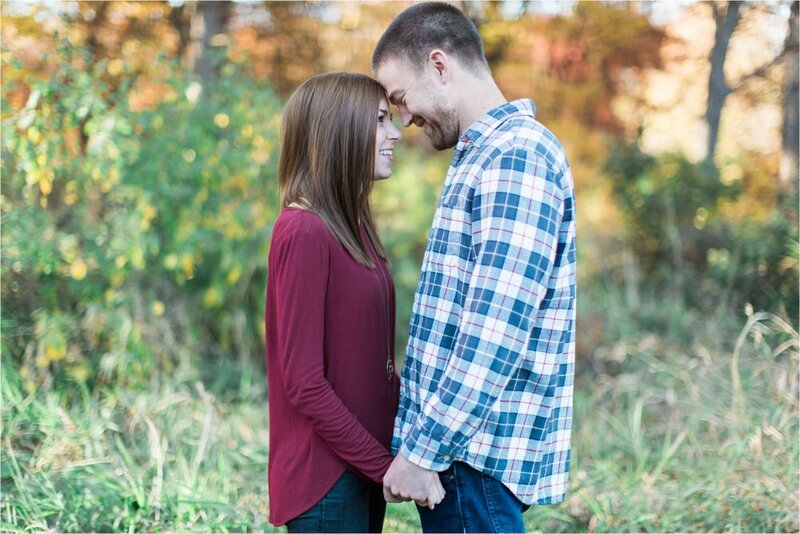 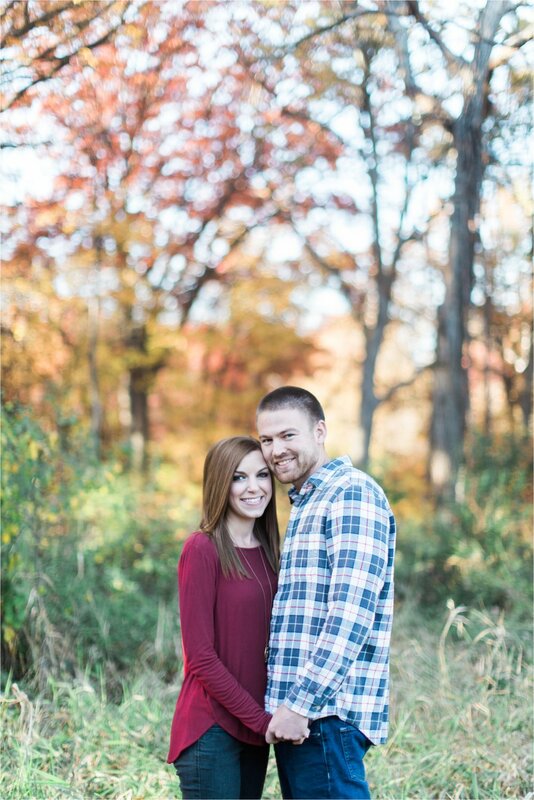 I met Jen and Nick at my favorite favorite FAVORITE location to shoot at, Silverwood Park. 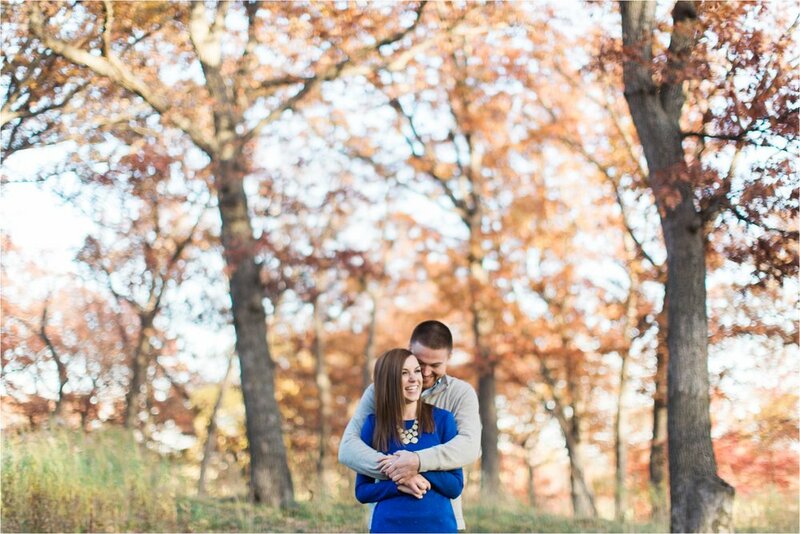 Of course, the colors were beautiful, and the perfect backdrop to this sweet and stunning couple. 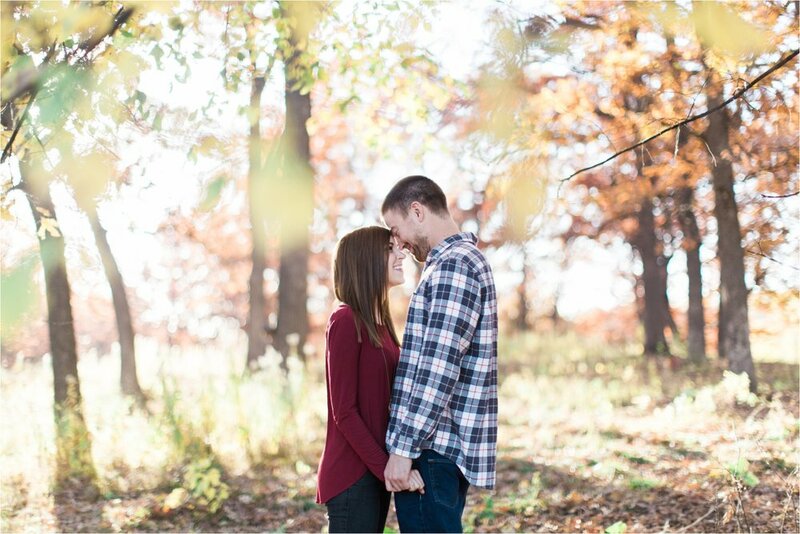 These two were so fun to capture, and I'm so thankful I get to play a part of their story and photograph this time in their lives together! 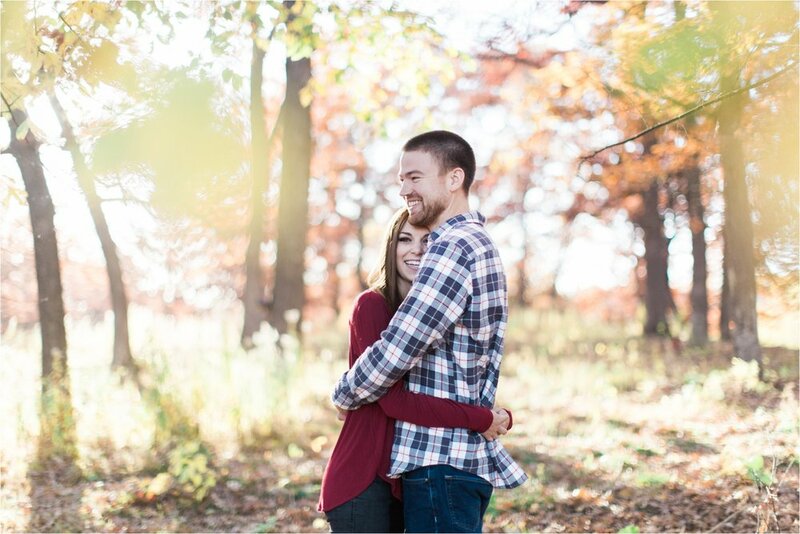 Can't wait for September you two!